The Estonian Red Cross was born in the battles of the War of Independence. The Estonian Red Cross was created by Colonel Hans Leesment, a physician who participated in three wars.  He prepared the statues of the Estonian Red Cross on the basis of the International Red Cross and the Government of the Republic of Estonia approved them on 24 February 1919. This day is considered the birthday of the Estonian Red Cross. 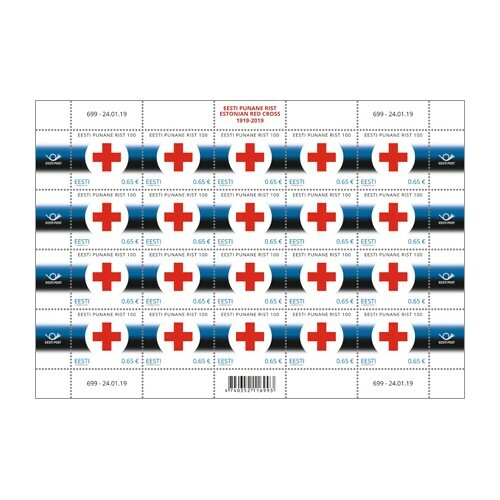 In 1922, the Estonian Red Cross was officially recognised by the International Committee of the Red Cross in Geneva. In the same year, the Estonian Red Cross also became a member of the International Federation of Red Cross and Red Crescent Societies in Paris. The basic ideas of the Estonian Red Cross are HUMANITY, IMPARTIALITY, NEUTRALITY, INDEPENDENCE, VOLUNTARY SERVICE, UNITY, UNIVERSALITY. 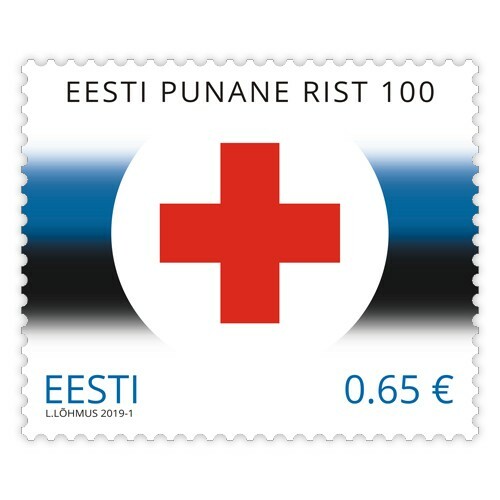 The Estonian Red Cross is a helping force to the government and provided voluntary help both in Estonia and outside the Republic of Estonia during the period of restored independence.